Medsmart is billed by creators Talking Medicines as an "interactive consumer healthcare mobile app". It provides audio-visual content for medicines, linked to the barcode on the medicine box. After downloading the app onto their mobile phone, the patient can scan the barcode to receive "easy-to-understand" information, says Talking Medicines. 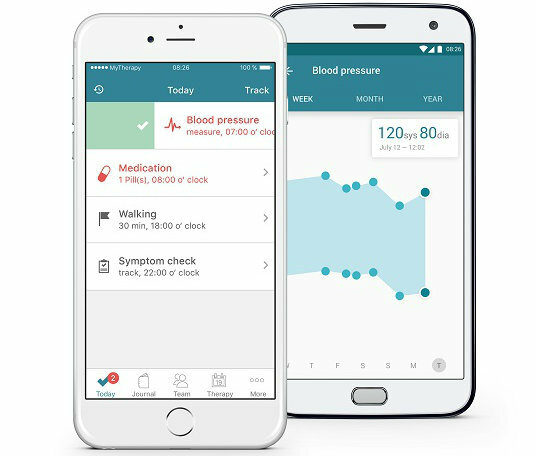 "Medsmart empowers users to make smarter decisions about medicines, and understand how to take them," the creators add. The app is available on iOS and Android, as a beta product. For more information, email [email protected] or visit gomedsmart.com. 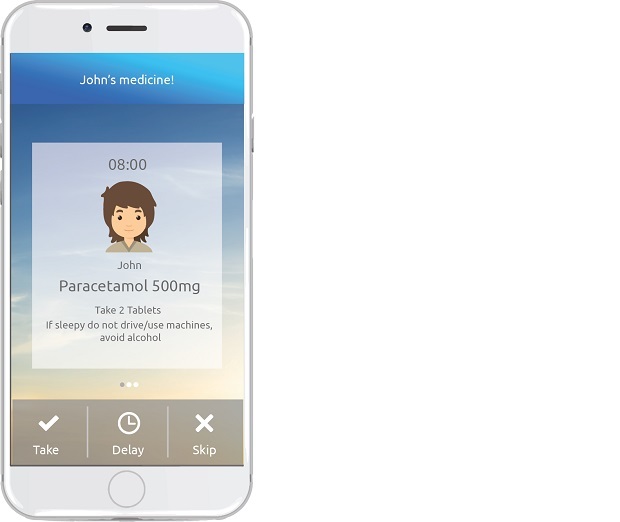 Another interactive consumer healthcare app, MyTherapy translates treatment plans into a daily ‘to-do’ list for patients. The list includes medication reminders, as well as lifestyle advice, which can be ticked off by the patient as they complete the list. The patient can also align the app with their pharmacy of choice, including adding a "trusted pharmacist", who can be contacted through the pp. The company says it is developing "pre-order functionality", so that patients will be able to receive reminders when they are running low, and then automatically reorder their medicines through the app. The app is available on iOS and Android. For more information, visit mytherapyapp.com. 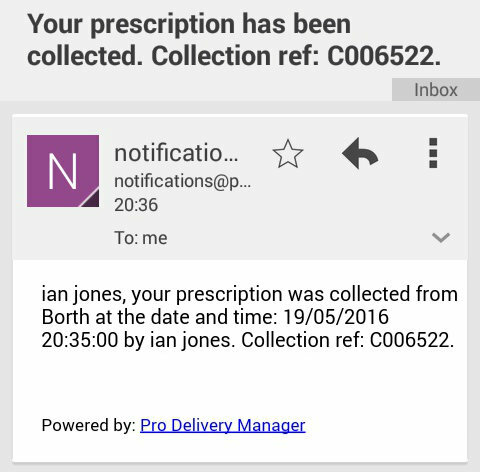 Designed by pharmacist Gary Jones from Borth Pharmacy in Wales, ProDelivery Manager is billed as a "logistic application". The PMR-based system allows a pharmacy to plan and track deliveries – which are digitally signed for on receipt – so the pharmacy can be sure where the medicines are at all times, and when they have been delivered. The app plans a route for the driver based on the deliveries required, and tracks the driver in real time, allowing the pharmacy to answer questions from customers awaiting deliveries quickly and efficiently, the company says. While the app can be used by any small business wishing to track deliveries, pharmacy-specific features include the option to track controlled drug deliveries that require proof of identity, mark deliveries as needing refrigeration, and – in some areas – allow for barcode scanning. The app can be used with iOS and Android devices, and progress of the driver can be logged from mobile device or desktop computer. For more information, visit prodeliverymanager.com. 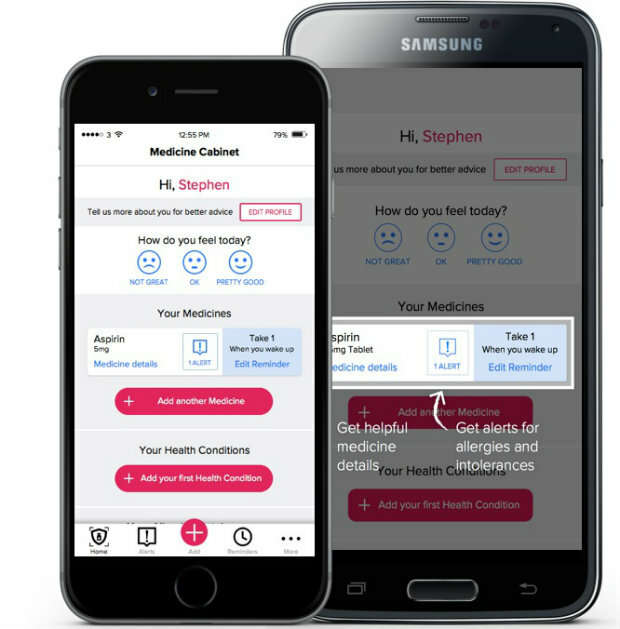 The Healthera app is described by its creators as "a smart medicine diary for patients that analyses their medicine-taking pattern, records their concerns and helps them gain their pharmacist or doctor’s attention when misuse or irregular medicine-taking occurs". The app is able to read a medicine’s name and instructions on the prescription, and turn these into a schedule. This is translated into a QR code, which is printed back onto the medicines label. Patients can then use the app to scan the code on the label, adding the medicine schedule to their smartphone’s calendar. It also allows patients to order repeat prescriptions from their GP, and message their pharmacist on a "secure private channel", according to its creators. For further information, visit healthera.co.uk. This app from wholesaler Mawdsleys provides offers, over-the-counter promotions and "exclusive deals" to its retail pharmacy customers, allowing them to order directly through the app. 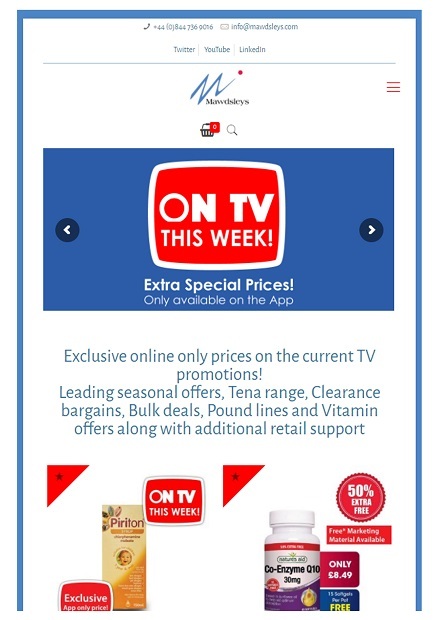 Promotions are updated every week, and pharmacies will "also be able to view the advertisements of the products which are currently on TV", Mawdsleys adds. Customers can download the app to mobile devices or desktop computers. They will need to create an account for the app by emailing [email protected] or visiting offers.mawdsleys.co.uk. Would you recommend any apps for pharmacists or patients?